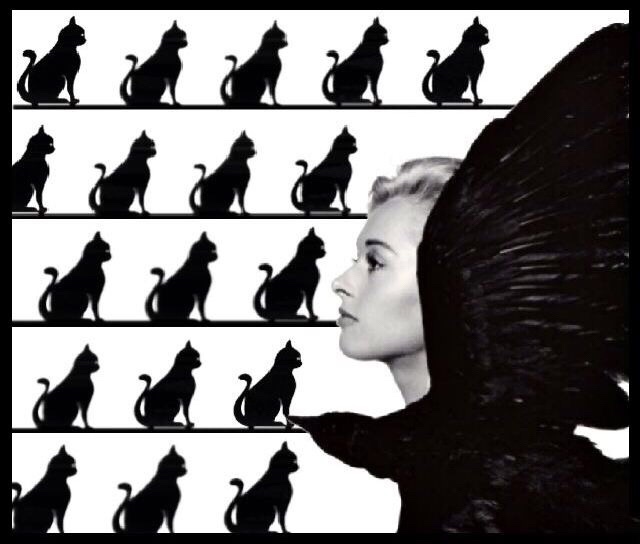 Black cat lamp and photo of Tippi Hedren shot by Philippe Halsman, for the movie “The birds” directed by Alfred Hitchcock in 1963. I imagined a version of this movie with black cats instead of birds on wires. Everything is cuter with cats ! 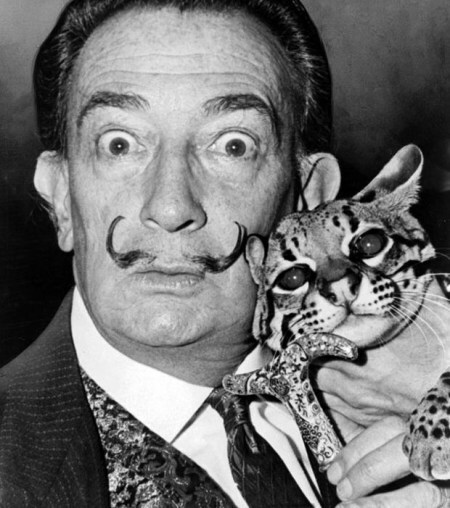 “The time spent with a cat is never lost.” (Colette, a French writer).